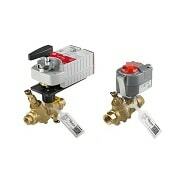 ​​Honeywell Control Valves and actuators can be ordered individually or as assemblies. For more information on a specific product line click on the links below. For easy product selection and quoting, click on the CPQ select link below. VBN2 2-Way Control Ball Valves and VBN3 3-Way Control Ball Valves. 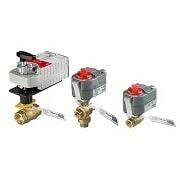 VRN2 two-way dynamic pressure-regulating control valves. 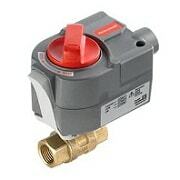 The new MVN rotary valve actuator for use with control ball valves and pressure regulated control valves.